RUL’s Weekly(ish) Update – A Decade of Ready Up Live! As is customary, yet another update prefaced with the promise of weekly, regular publications has made its way onto your screens. Yet another post for all you readers to chuckle at and scoff “As if that”ll happen…”, right? Wrong. That little caveat gives me the licence to be lazy and post when I feel like it take the time needed to bake these beautiful cakes until they’re moist and golden brown. 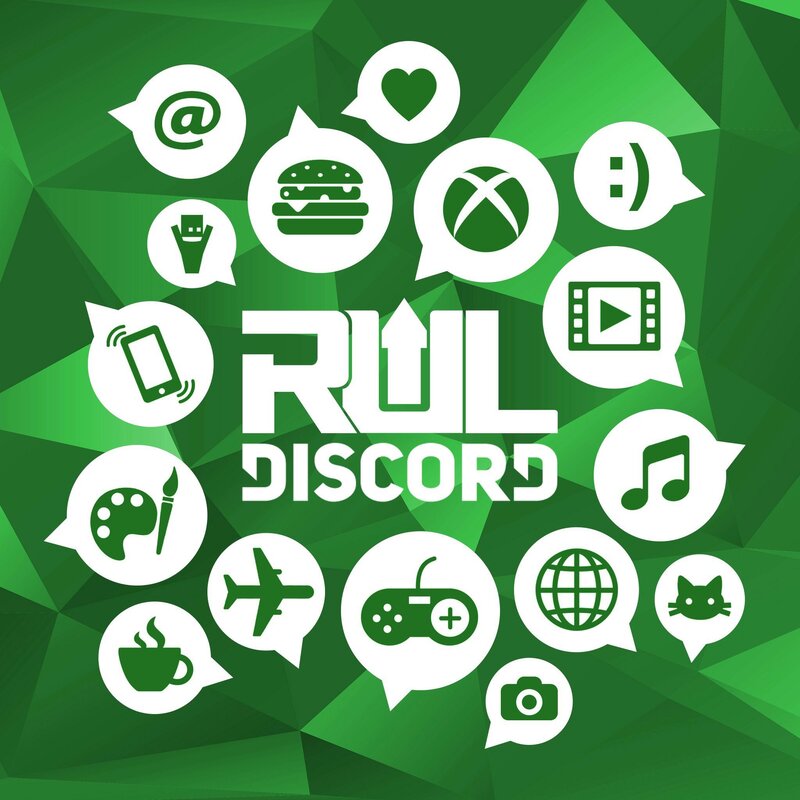 As much as we love to bring you regular content all the time, our team is totally made up of a fantastic group of volunteers who all have busy lives outside of RUL, and sometimes that has to come first. Know that we’re always working on getting the good stuff to you and it’ll be worth the wait, even if it can’t be as often as we’d always like. Feel a bit cheated? Don’t be – these somewhat regular updates will be packed full of RUL goodness like you’ve never seen before. Aiming for a weekly release, we’ll be putting a bit of everything we do into these articles – community, games, content and more! Expect to see a round-up of the best RUL content across all the videos, streams and written pieces we produce, event updates and recaps, gaming news roundups, original guest pieces and even a community content spotlight! Before we get into all that, here’s a little bit about me to break the ice with our newer members. For those of you who don’t know me – my name’s Tyler (I often go by Ty or Zerty online), I hail from Guernsey (Channel Islands) in Great Britain, I’m the Content Editor here at ReadyUpLive and I’ll be your regular host for these updates. I joined RUL back in 2012 along with many others ahead of Halo 4’s launch, back when we were a simple forum community and the RUL YT channel was still growing up into the big, strong lad it is now. Spending a couple of years as an active member, I was honoured to be taken on as a staff Content Producer, giving back to a community that had given me a second family online. I took a step up to Editor a couple of years later, charged with helping to manage and guide our content production to give you guys even better things to read and enjoy. Outside of RUL I work in retail management, play and DM in a couple of D&D groups, volunteer in the community and sometimes I even go outside so I don’t forget what a tree looks like. Folks who know me will tell you my gaming interests are mostly centred around sci-fi, stealth and horror, with series like Halo, Assassin’s Creed, Resident Evil, Splinter Cell and more taking up most of my game time. With that said, I can enjoy games from most genres and I’m always open to recommendations. I’m also a huge fan of rock and heavy metal, with bands like Iron Maiden, Avenged Sevenfold, Disturbed and many others making regular appearances in my music playlists. I love our tight-knit community here and I’m always down to get closer with those I haven’t met yet. If you ever have any questions, want a chat or literally anything else then don’t be afraid to ask! My Twitter DMs are always open, and I lurk around our Discord when I have the time so hopefully I’ll see you all there! Anyways, that’s enough about me – time to talk about you. In order to spotlight outstanding community content I’m going to need to see some! We want to see your best screenshots, clips, fan-art, fan-fiction (not that kind) and more – if we like it enough then maybe I’ll feature it in a future Community Update. Don’t be afraid to share your creations, even if you’re not sure how good they are, we’re all friends here and I’m sure you’ll get some great feedback to help improve your styles and methods! “How do I submit my masterpieces?” I hear you ask – simple, we have a #original-content channel on our Discord server already in place for this! Post it up, get some feedback and hopefully you’ll see it in one of these articles in the future! That’s all for now, I hope you’ve enjoyed this brand new RUL Update format. Be sure to let us know in the comments, on our social media or via Discord what you enjoyed the most or if there’s something else you’d like to see!